The next generation A3 Complete Nebulizer provides the complete nebulization solution for asthma and other respiratory conditions. 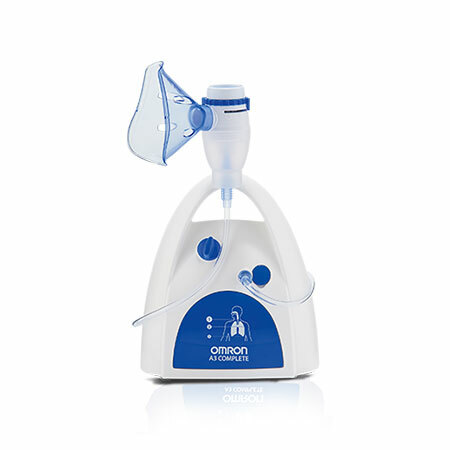 This unique adjustable nebulizer has 3 settings so you can target a specific area with increased efficiency and precision. 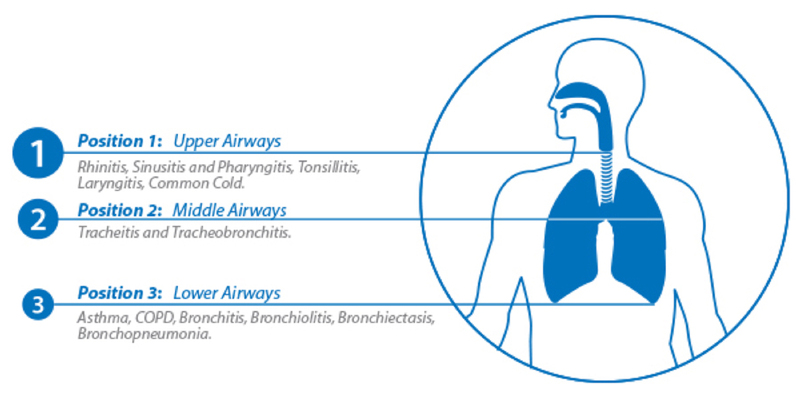 The A3 Complete Nebulizer allows you to take control of your health situation and treat with a single medical device a vast array of respiratory conditions.